PEWATRONIC is a small firm in beautiful Switzerland. 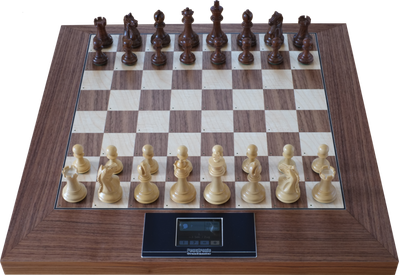 We built and distributed exclusive wooden chess computers, since 2009. The joy of playing chess, the love of handling wooden material, and the interesting world of electronics, motivate us to do that. 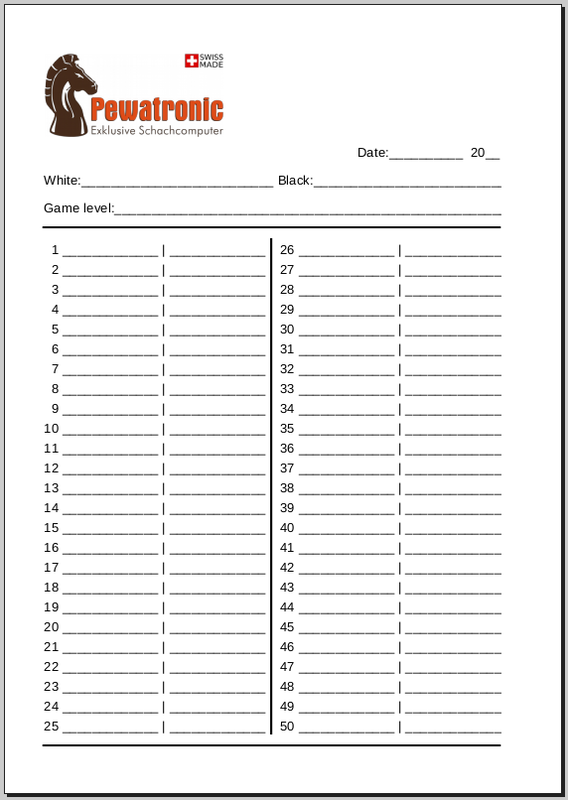 It means a lot to us, to be able offer you chess computers of high quality. Exclusive, durable and in a timeless design. Now you get the opportunity to enjoy a game of chess on a proper chess board with chessmen made of real wood. But as you are well aware, there is not always anybody at hand to play with you, especially who in the same league as you or patient enough. This is where we can help! 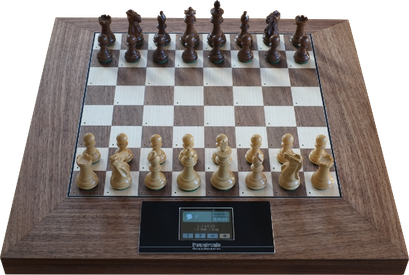 The Pewatronic Chess Computer; just looking at it makes you want to sit down and play, delve into a fascinating battle on 64 squares, forgetting all around you, holding the ideally weighted chess pieces, move after move. Magnetic sensors register every action on the board unnoticeably. Moves are indicated comfortably. Focussing on your strategy, you advance to your last move... Check mate! Pewatronic is celebrating its 10th anniversary this year. Celebrate with us and benefit from attractive anniversary promotions this year. Stay up to date and subscribe to our newsletter now. The 'Grandmaster' is also available in this chess shop! 1st rank for PEWATRONIC 'Grandmaster'! 1st rank for PEWATRONIC 'Master Chess Computer'! Modern Chess, as we know it today, is about 2000 years old and has developed into one of the most popular games in the world. Chess is a game of strategy and it is highly complex and sophisticated. We keep you well-informed. The newsletter may be unsubscribed any time.